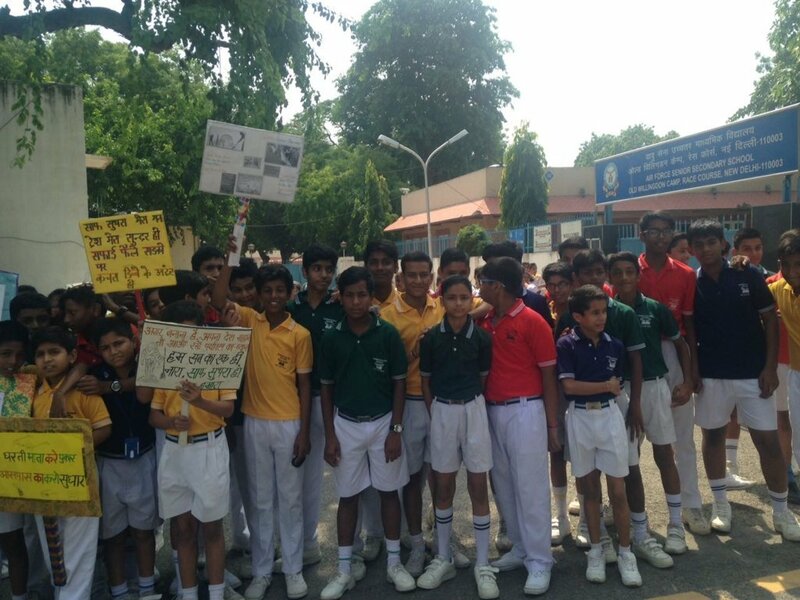 A Rally on Swatch Bharat Abhiyan was conducted on 07 Sep 16 by the students of class VIII of Air Force Sr. Sec School, OWC, Race Course, Delhi. 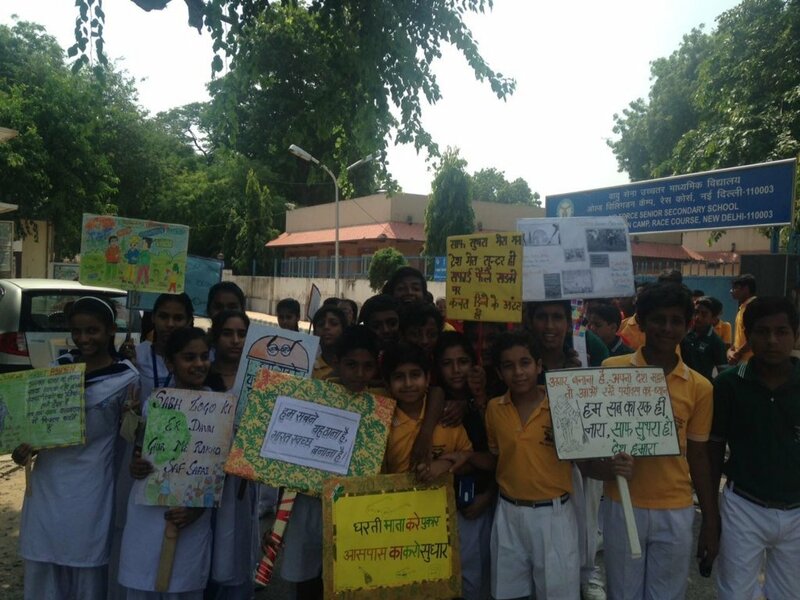 Students carried banners and Posters along with them to spread awareness about the importance of cleanliness & Hygienic Environment. 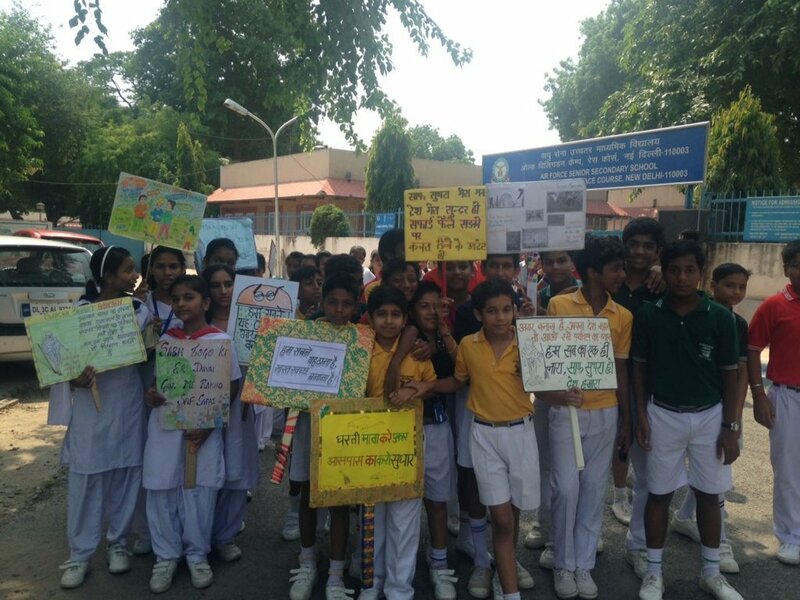 All the students participated in Rally with great Zeal and Enthusiasm and took a pledge to keep their Environment clean & green.